As a former head college basketball coach, John Shulman knows the ins and outs of college basketball. Shulman spent 24 years coaching in college at the highest level and has built a reputation of a championship caliber coach. 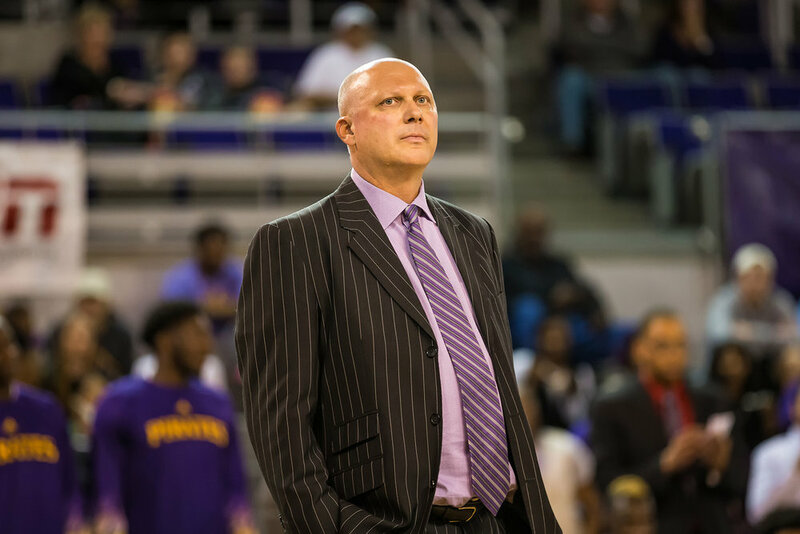 During stops at East Tennessee State University, Tennessee Tech, Wofford College and University of Tennessee at Chattanooga (UTC), Shulman has over 500 career wins a head and assistant coach. Shulman was the 17th Men's Basketball Coach at UTC. He left his mark becoming the 2nd winningest coach in UTC's history. Shulman led the Mocs to 2 NCAA tournaments and 4 Southern Conference Regular Season Championships. He recruited and coached 11 All-SoCon performers and sent over 50 players to the professional ranks. Shulman was named Tennessee Coach of the Year after beating the University of Tennessee Vols and leading UTC to the NCAA tournament. His love for his players and outgoing personality helped make him an "uncommon" coach. During his 24 years of coaching Shulman built relationships with the top coaches and management in the college and professional ranks. Shulman now uses those connections and relationships to help the clients of 720 Sports Group. John's love for athletics and passion for the game of basketball led him to start 720 Sports Group in order to help athletes and coaches fulfill their dreams and career goals. We will have a translator on site to help with communication.